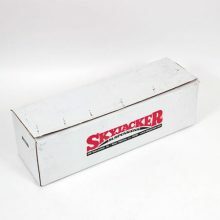 The Skyjacker TJ401BPH (1997-2002 Wranglers) and the TJ401BPH (2003-2006 Wranglers) are good, affordable ways to gain 4 inches on your Jeep Wrangler TJ. This is a (relatively) complete kit (although it must be noted that upper control arms are not included). 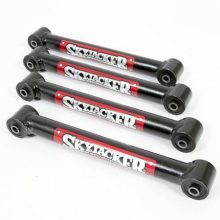 The following come in the box lower links (control arms), drop pitman arm, front bump stops, front and rear sway bar endlinks, and transfer case lowering kit. 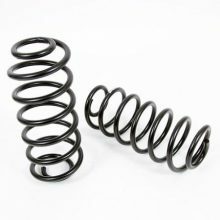 You won’t find brake line extensions or a track bar (panhard) included. 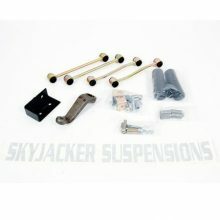 The kit also comes with a dropped pitman arm, however there is much debate on if this is needed or not. 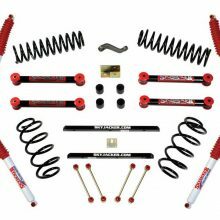 If you’re able to address the brake lines and track bar on your (with parts from elsewhere) then this is probably a great kit for you. 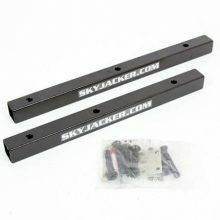 The control arms aren’t adjustable, so you’ll probably want to purchase some adjustable track bar (also called cam) bolts if your Jeep doesn’t already have them. 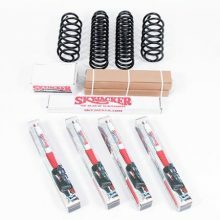 The kit for 2003-2006 Wranglers includes a shifter relocation bracket that can be a pain to install, but it’s necessary if you’re going to lower your transmission. 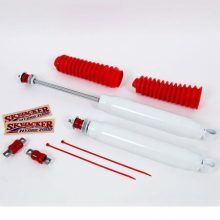 If you don’t install the relocation kit then it’ll be difficult or impossible to shift into 4WD. 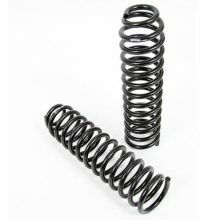 This lift kit is a great entry level 4 inch kit. It’s missing a few odds and ends, but overall it’s a good value for the money.